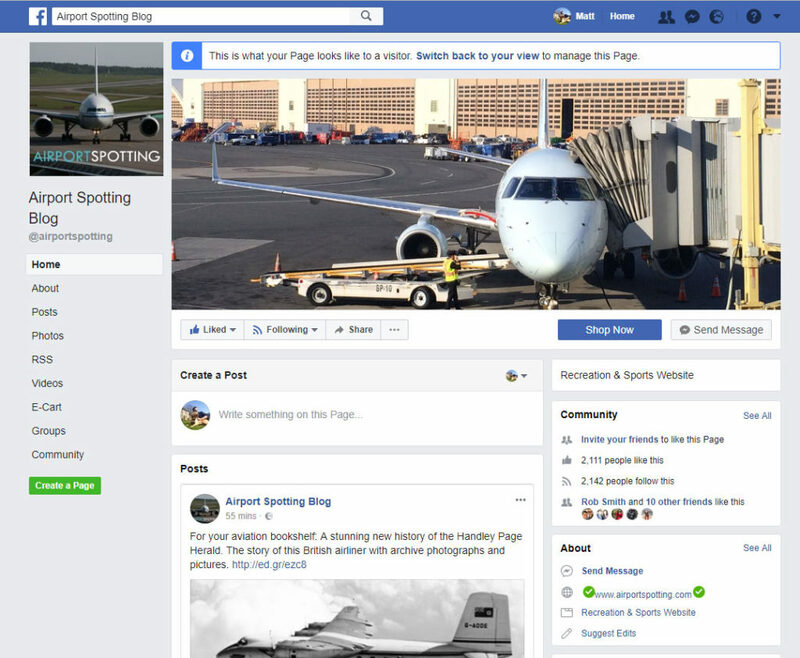 Welcome to Airport Spotting Blog – a website for aviation enthusiasts and professionals. 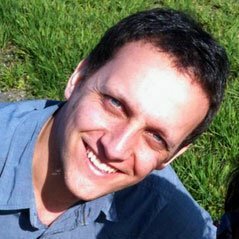 My name is Matt Falcus; I’m a UK-based aviation writer. 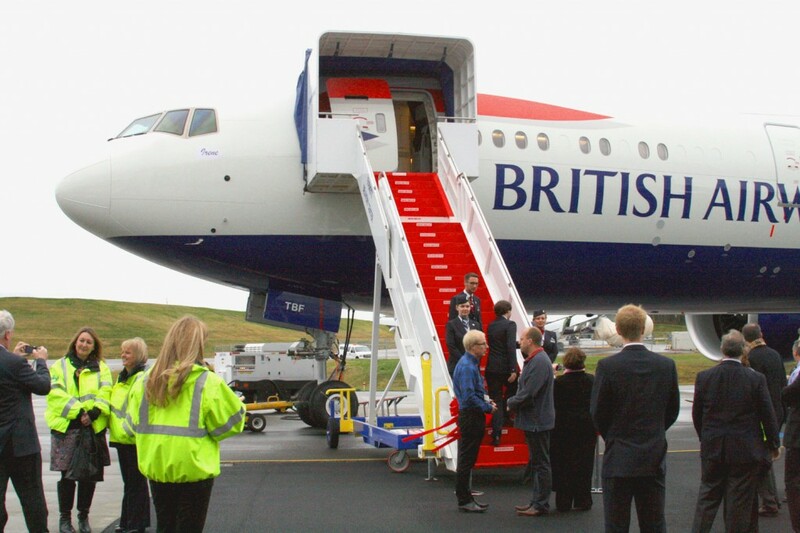 This site has become the go-to place for finding out the latest news about airport developments, aircraft deliveries, new airline routes and all things that the aviation enthusiast loves to keep on top of. It’s a big interest of mine to spend time visiting airports around the world and to fly on many different airlines and aircraft. I do this as a hobby, but I’m also an author of a number of aviation books, and regularly write for consumer aviation magazines. I’m also a private pilot (check out my other site, Digital Pilot School). I started this website in 2006 as a way to report on news and airports from around the world and to be a resource to aviation enthusiasts and aviation professionals. 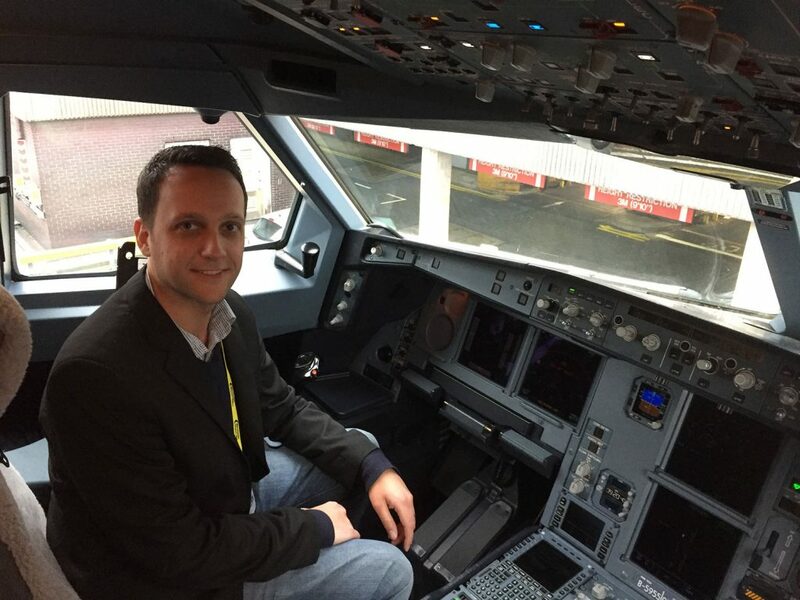 I love to write about aviation and to share tips and as much information as possible, to help those with a similar hobby make the most of it and to be well prepared for their own trips. 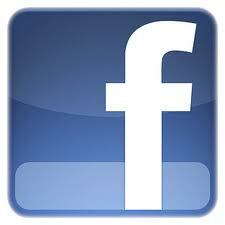 Please send me your latest press releases and news of airport and airline events. As you will see from posts on this site, I have regularly covered news stories and worked with many airline and airport clients. 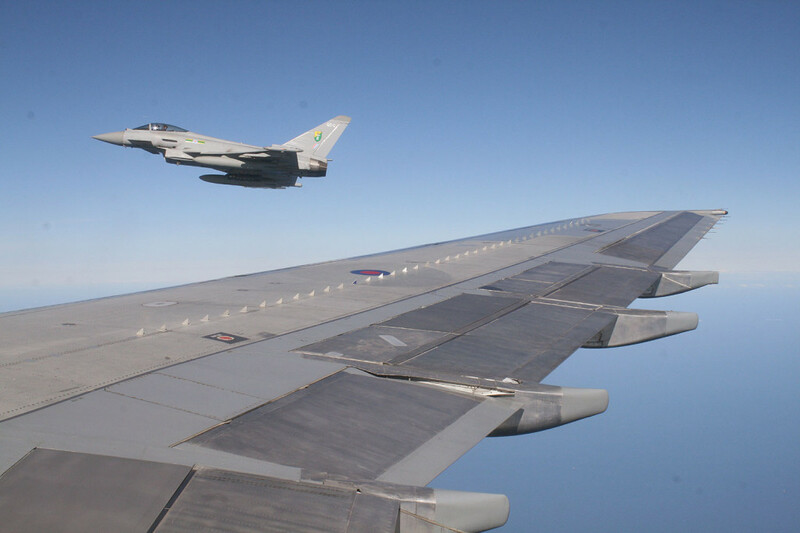 Feature in our weekly aviation news roundup newsletter sent to thousands of followers. You’ll get access to a growing fanbase who want to hear about you, try your products and services, and recommend to their peers. Often we will use images and photographs in our articles which are from sources made available by photographers, such as Flickr, Instagram or Wikipedia. We will only ever do this where permission to share is made available on that images, or where Creative Commons licences apply. In all cases, where possible, we will credit the photographer and link back to their online portfolio. 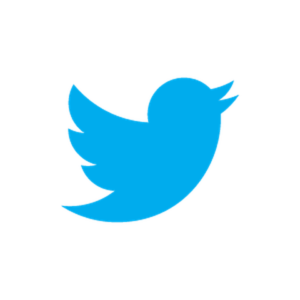 If we have featured one of your images and you would like it removed, please get in touch and we will do so. Similarly, if you would like to contribute images for inclusion (with credit), please get in touch. We publish our content on social media as well as this website, giving us an even greater reach to fans and #avgeeks all around the world. Our audiences are growing every day thanks to our mix of inspirational articles, videos, news stories and curated content. I have written a number of books about airline and airports, and most notably the Airport Spotting Guides series. 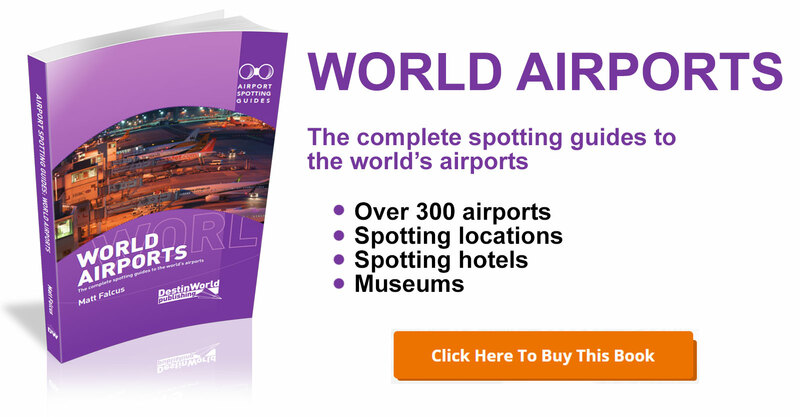 The most recent book is World Airports Spotting Guides, which features over 300 airports around the world. It is full of tips on where to spot, with maps and directions, as well as information on the best spotting hotels and aviation museums. If you are interested in sponsoring the site, or advertising on it, please get in touch for rates.